Poor drainage will destroy a driveway or parking lot because water will pool under the surface and wash away material and the asphalt (or concrete) will collapse in on itself. In addition to this material collapse destroying that specific spot it will also compromise the structural integrity of the surrounding material. This is because the protective seal is now broken which means water can get in and under the protective barrier and further erode away material or water can freeze and make cracks. Seeds (weeds) can also start to grow in these locations and speed up the degradation even faster. These problems can be easily avoided through the proper use of grading and drainage. Your driveway or parking lot should have the proper graded slow that pushes water away. If you have a large area then a concrete curb is also a good idea; using a curb can cary away massive amounts of water that otherwise would seep into the surface or free on top. 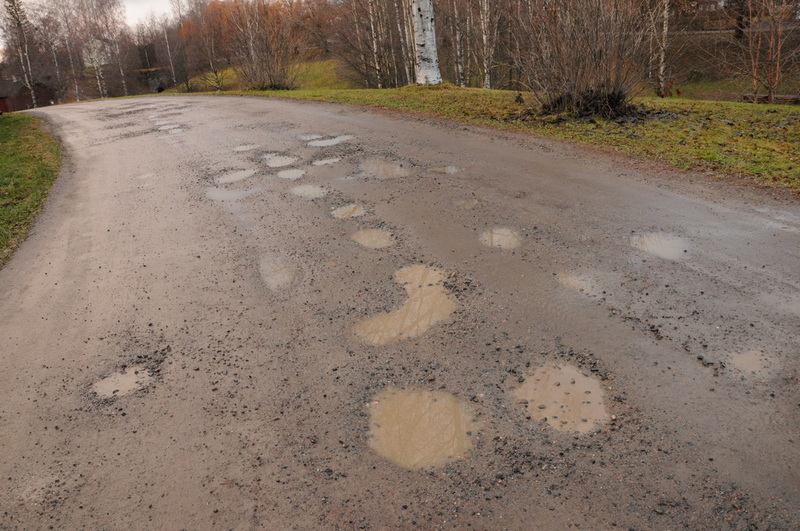 If you notice a driveway or parking lot that has potholes chances are that it was poor drainage (it could also be that the asphalt was not compacted properly or was not thick enough or it could be that the asphalt has just reached the end of it's lifespan and should be pulled up and recycled). 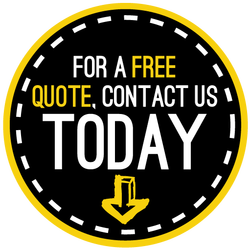 if you have a question about your site drainage or any other parts of your paving project please give us a call and we will be happy to answer them all. Thank you for the opportunity to be your Seattle area paving company! Click here if you would like to learn more driveway exuviation!